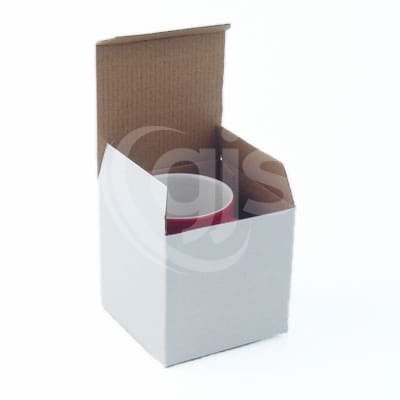 These sturdy white cardboard mug gift boxes are the ideal way to present and ship your printed 11oz sublimation mugs. 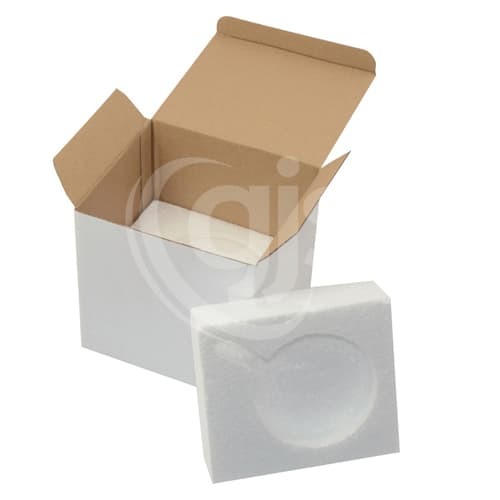 They are flat-packed for easy storage and only takes seconds to fold into shape. All the GJS staff are excellent. 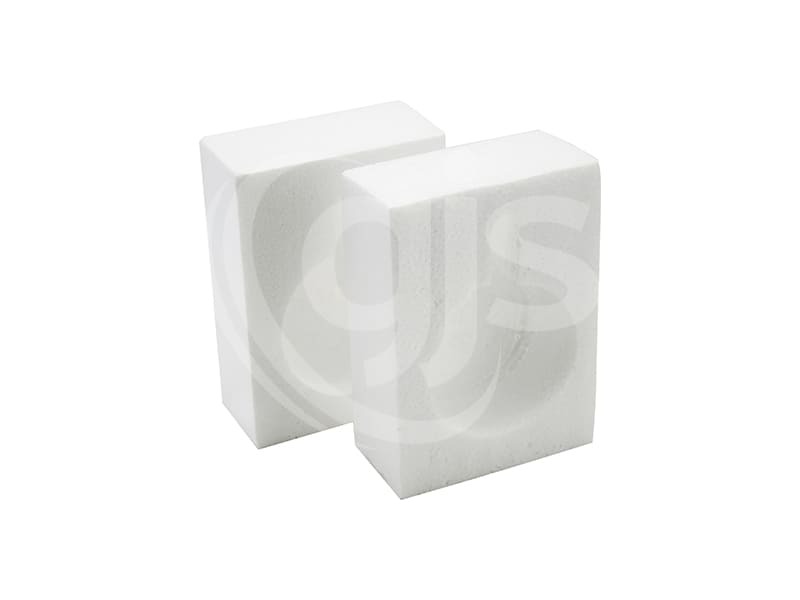 I have dealt with, Greg was especially helpful when we purchased our set up even though he couldn′t source the printer for me, everything else was great. The Sawgrass SubliM inks are amazing, the ErgoSoft PosterPrint RIP software is really good to, once it was explained to me by Greg it has been fantastic to use. I had an issue with some colour gradients not printing correctly and these were addressed very promptly with some new colour profiles that give even better results than I was getting before.